The total bill even includes a gas stove! 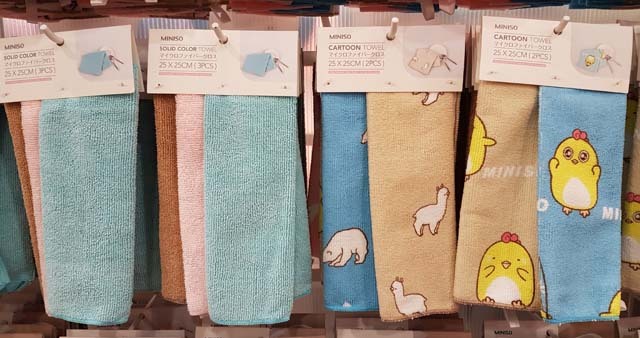 See what we bought from Japan discount and department stores in this ultimate tipid trip. When thinking about purchasing items for our kitchen, we usually save up well in advance, as the tools, utensils, and appliances for this room in the home can get expensive. But Real Living recently went window shopping at Japanese discount outlets and different department stores to see how far a small budget of P1,500 can go—and we were surprised this tiny budget could go a long way! 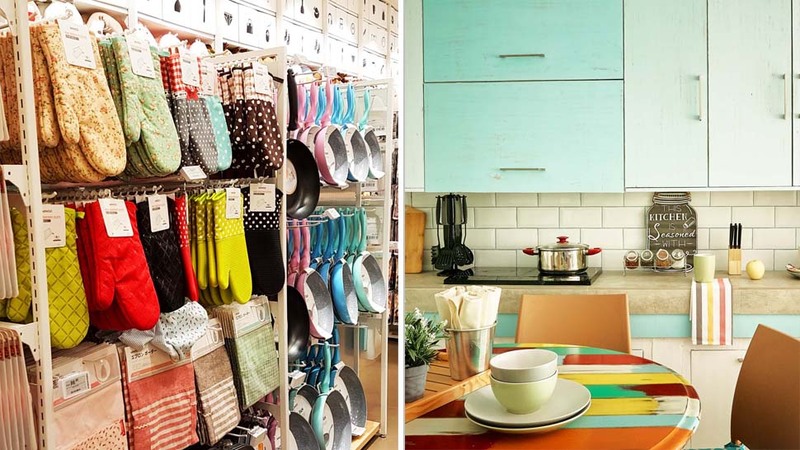 If you’ve just moved in to your own starter home, or if you were thinking of updating an empty condo or apartment kitchen, use this list to get started. A kitchen isn’t a kitchen without a cooktop. 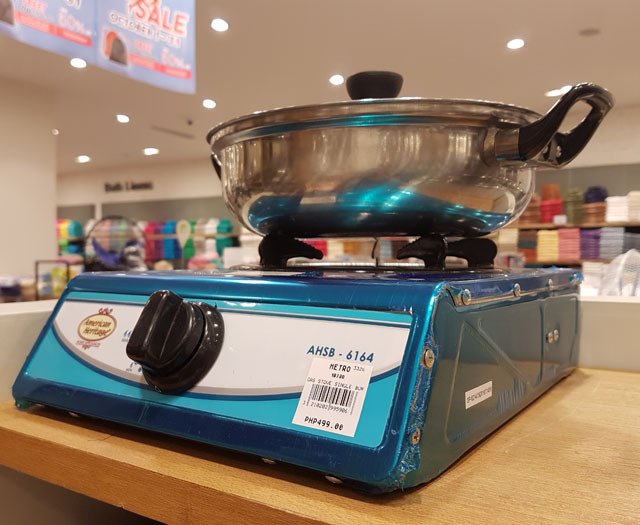 If you’re living solo or just renting out on your own, a single-burner gas stove will tide you over ‘til you save enough to invest in a stove with oven. The best part: this cooktop clocks in at under P500! 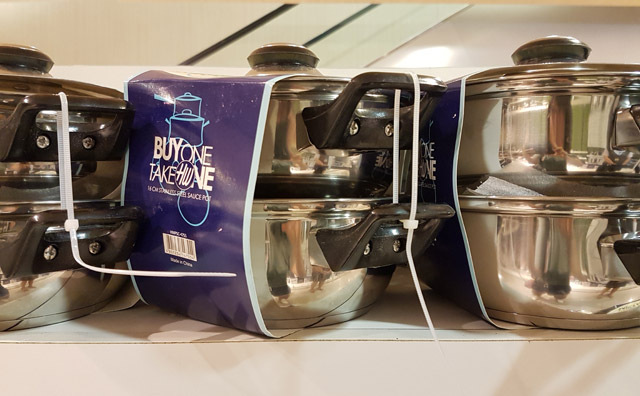 You can already score two sets of sauce pots at this buy-one-take-one price! Saucepots are essential for cooking soup and the usual Filipino dishes such as adobo, sinigang, and kaldereta. You can also cook rice in these pots, if you haven’t bought a rice cooker yet. And since you have two, why not cook your viand and rice for a hearty meal all at the same time?? 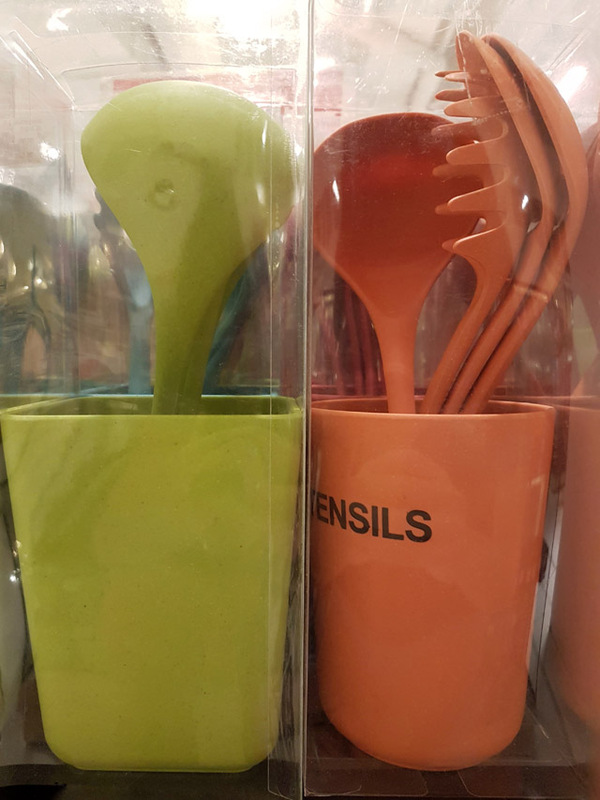 This set from Landmark is only P220, and comes with the four basic cooking utensils that will be essential to your everyday meal plan: a spatula, ladle, basting spoon, and a spaghetti spoon. You end up saving a lot since you don’t have to buy each utensil individually. Included in the set is a utensil holder and comes in three fun color choices: blue, orange, or green. What more can you ask for? Dry your plates, drinking glasses, and utensils with this simple but efficient wire dish rack. 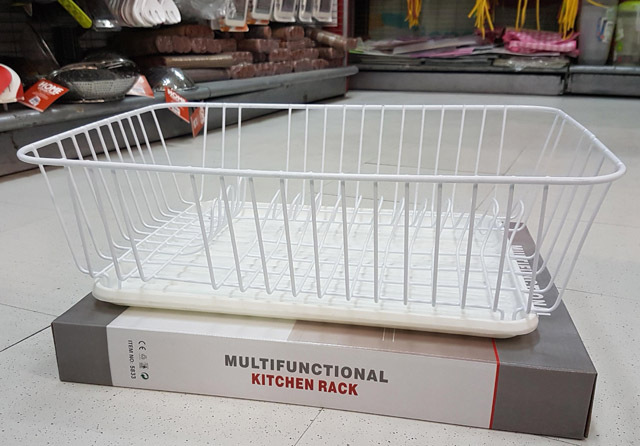 Having a dish rack also saves you time and energy, as it does not require you anymore to dry the dishes yourself with a kitchen towel. Dish racks will also make your kitchen more organized as it can hold up your tableware on one corner of your counter. Knives are some of the most essential tools in cooking—we need them for slicing, dicing, chopping. 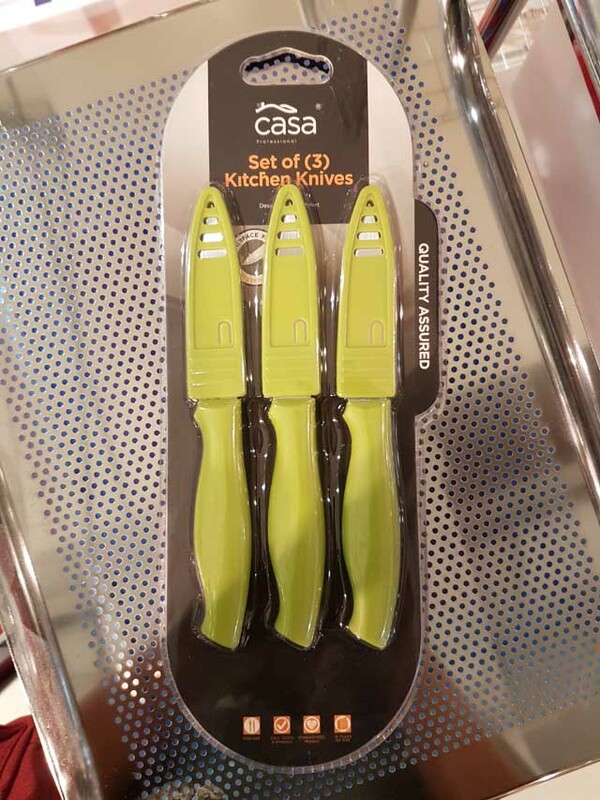 For below P200, you can already get three kitchen knives! 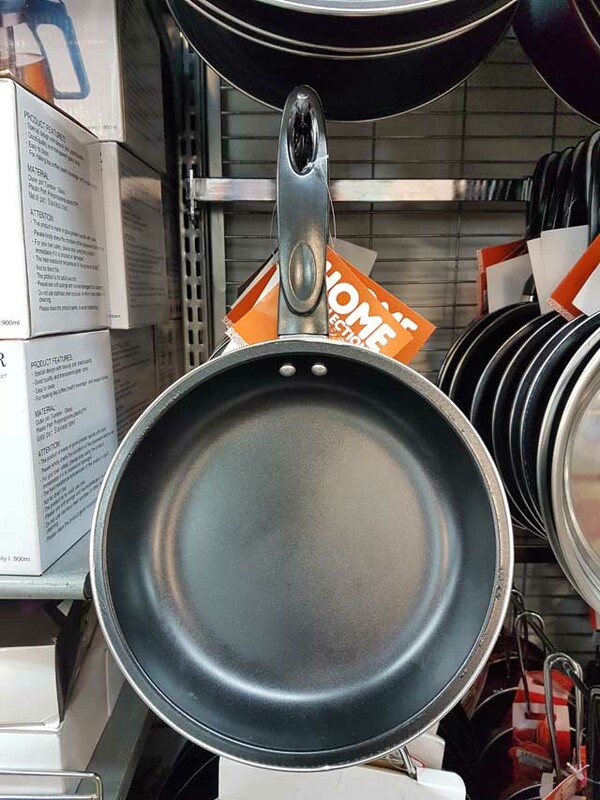 Another kitchen essential: a non-stick frying pan for your eggs and stir-fries. 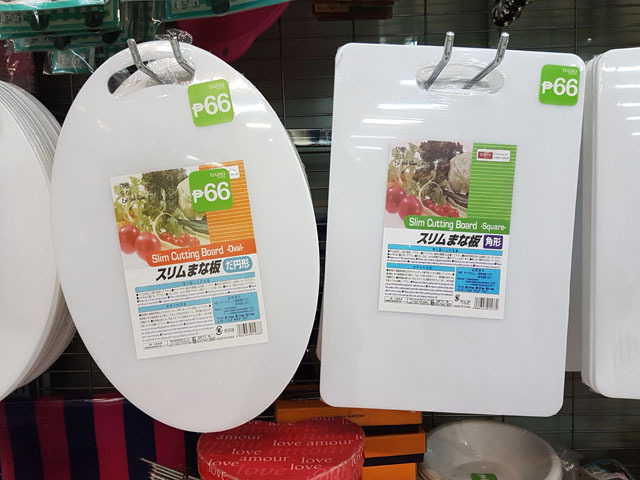 This 20-cm Daiso pan is a surprising find at below P100. A cutting board is an incredibly useful tool in every cook’s arsenal. 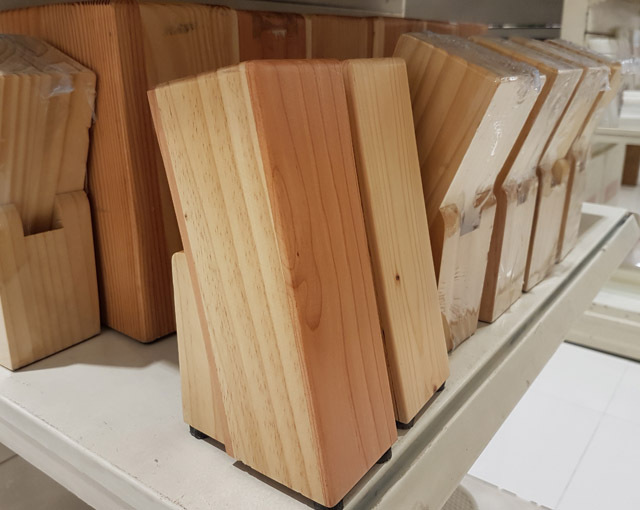 Chopping boards provide a safe and clean place to cut meats and vegetables when preparing meals. Every kitchen has at least one—and at this price, you can buy one for vegetables, and one for meat and fish to avoid cross-contamination. What’s a Pinoy meal without rice? 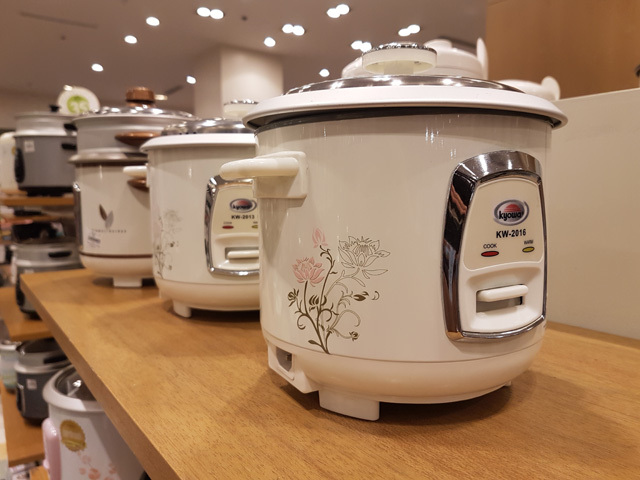 This appliance brand is efficient and durable, and the six-cup cooker can whip up enough rice for you and four hungry friends. Store your knives safely and keep them in great condition with this knife organizer. The slanted block makes for easy cook prep and protects the blades from getting dull. The kitchen needs to be clean at all times. These cleaning cloths will do the trick! Its micro-fibers will easily wipe off dirt and spills, plus the patterns are super-cute. No need to get an expensive food processor for now. 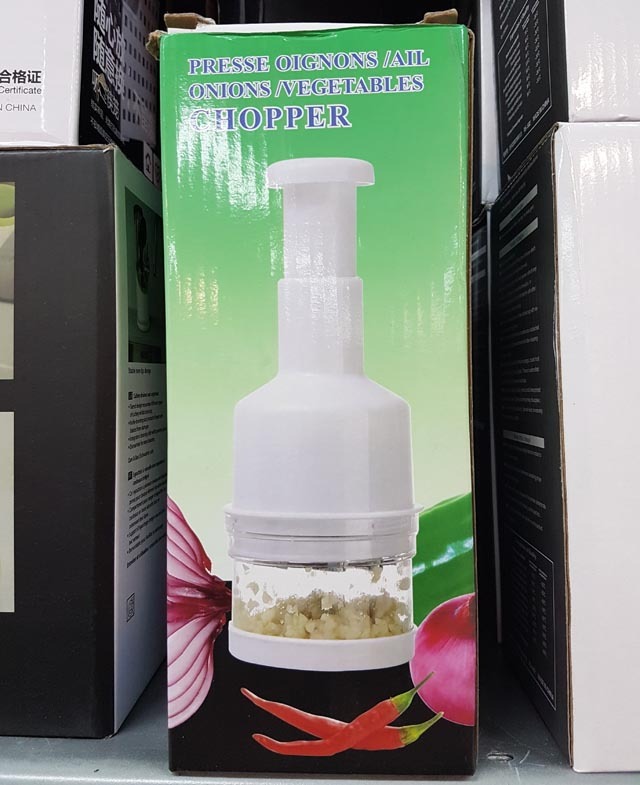 Make food prep a breeze with this manual vegetable chopper. Just place all the veggies inside this tool, do a pumping motion, and voila! Instant coleslaw. The key to cooking delicious food is having the ingredients in precise measurements. 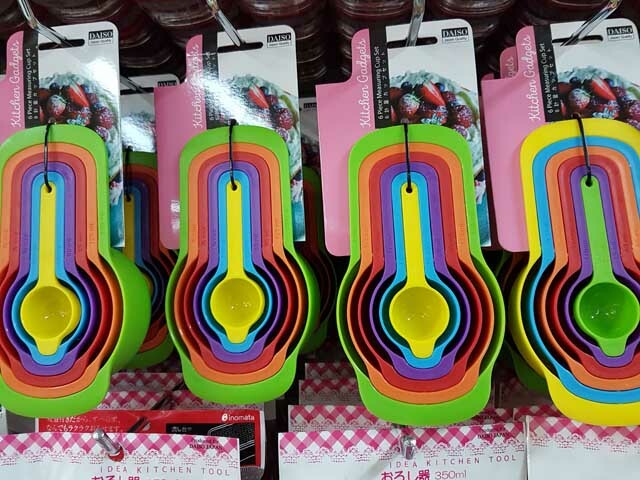 The rainbow colors of this cup-and-spoon set will brighten up any countertop, too.